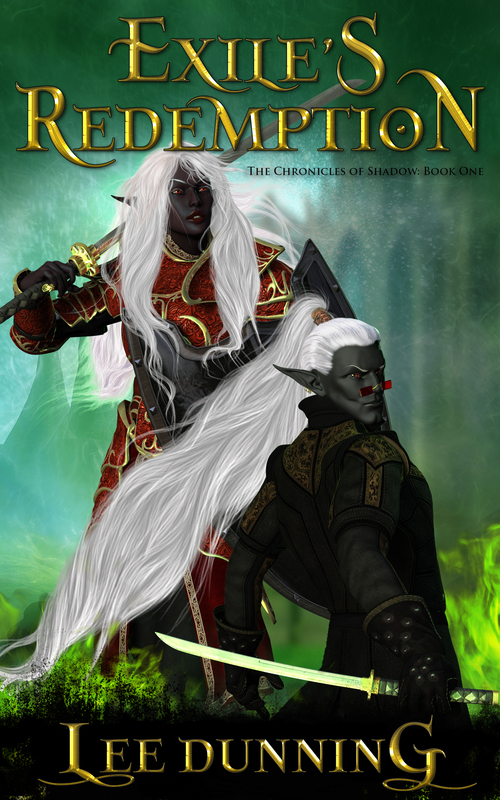 Drow vs. undead – woot! One of my few sci-fi renders. Do you create book covers for other authors, Lee? Yes, Kev, I’ve done a few. Up in the gallery there, ‘Paragon’ and ‘Can’t Look Back’ are two of them. I also did a cover for Chris Kennedy’s ‘Self-Publishing for Profit’. There have been a few others, but those authors apparently never got around to publishing their books. A shame they went to the effort of writing a book, and spending the money on a cover, only to not follow through with publishing the work. How much do you charge for your book covers, Lee… email me: kevincooper63@live.com. Cheers!